Listen to SOPRANO, VIOLIN, DOUBLE-BASS AND ORGAN at St. Nicholas Church. Here you will find detailed program and information about the interpreters. 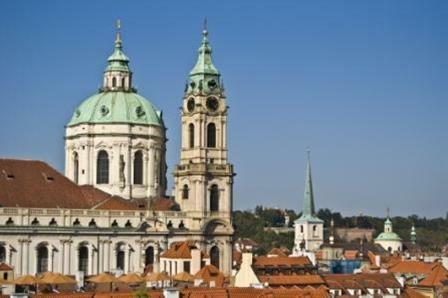 Prague Ticket Office provides a Program of opera, ballet and classical music performances in Prague.